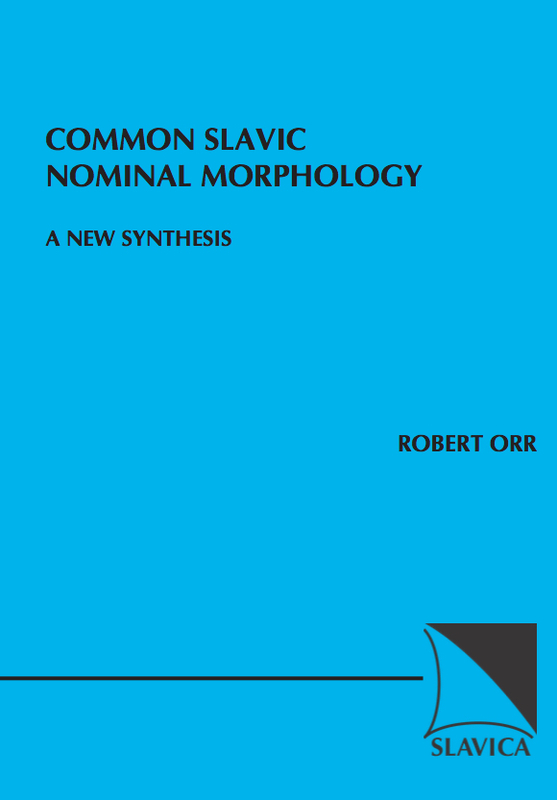 This monograph offers a comprehensive treatment of the evolution of an important part of Common Slavic morphology from Indo-European. It argues that shortly before the earliest written attestations, Slavic nominal declension underwent a massive morphological restructuring, which has been neglected, or only partially glimpsed, by scholars in the field. Several problematic items in this field may be explained as the result of a few overall tendencies linked by the common thread of preserving the complicated systems of number, gender, and case inherited from Late Indo-European, which sets Slavic apart from most other Indo-European language families. Most of the previous research in this topic has utilized Auslautgesetze (sound changes peculiar to the final syllable of a word). This study operates without Auslautgesetze, an approach which has never been properly tried before. Previous scholarship has involved discussing many problematic forms in isolation or in pairs. So far no comprehensive synthesis has been attempted, showing how the forms in question interact morphologically. The work also places Slavic developments within the wider European context. It draws extensively on comparative Indo-European and typological material, and includes alternative proposals for certain important Common Slavic sound changes, as well as a history of previous scholarship, and an extensive bibliography.